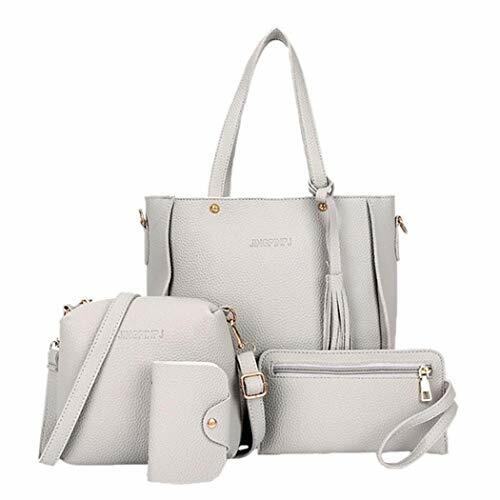 Amazon has the Mositto 4pcs Womens Bags and Purses, Fashion Handbags Tote Bag Shoulder Bag Top Handle Satchel Purse Set priced at $38.99. Use code D5CBGLYU at checkout and score this for only $11.69 with free shipping. Less than $4 each and the code works on ALL colors!